Say goodbye to cramped and soulless. 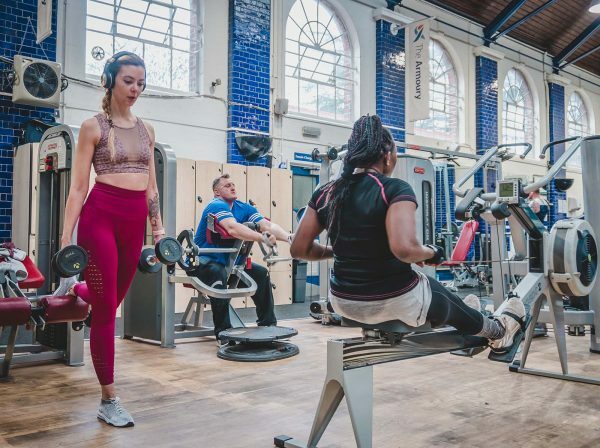 Our bright and airy Victorian drill hall gym gives you the space to reach your fitness goals. 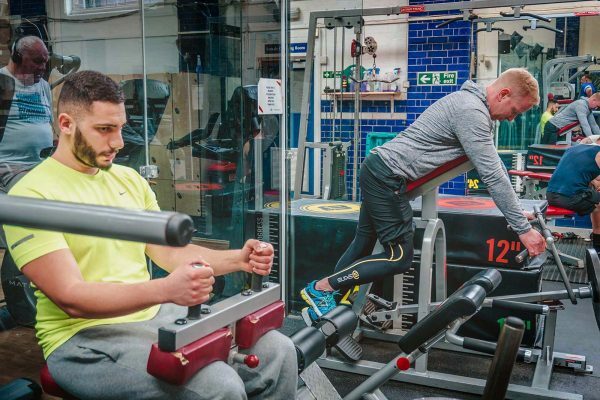 Whatever you’re looking for – to gain muscle, lose weight, improve fitness and strength or just get active – we have the facilities and the experts on hand to help you achieve and exceed your targets. See the light. Join the best gym in north London. 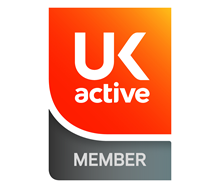 Memberships start from just £11.12 per week. 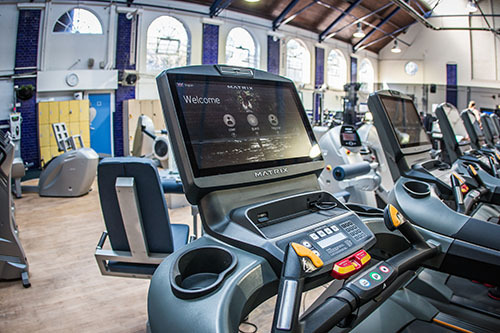 Our Cardio machines – treadmills, cross-trainers, bikes and steppers – are the latest from Matrix Fitness, so not only do they offer the best in touch screen technology, but they also come with your own personal TV viewing screen offering virtual reality, as well as full internet access and iPod docking. Our wide range of Star Trac strength equipment gives you everything you need in resistance training, from selectorised weight stacks to functional cable machines and plate-loaded machines. 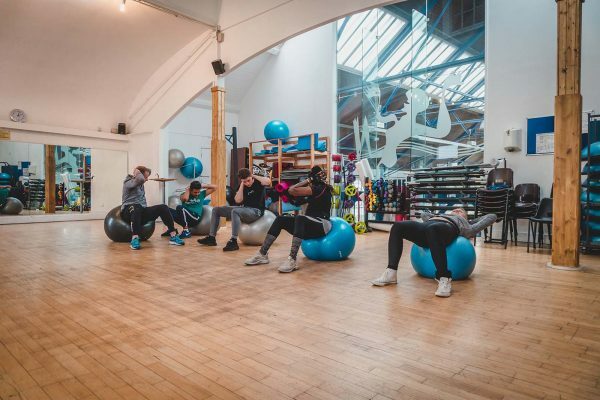 The studio programme is mostly delivered in our sunlit dedicated studio space and ranges from circuits to Yoga and Pilates, whilst indoor cycling is offered in our spinning studio. These classes are all FREE and included in your membership. Places can either be booked online, via our app or at reception. 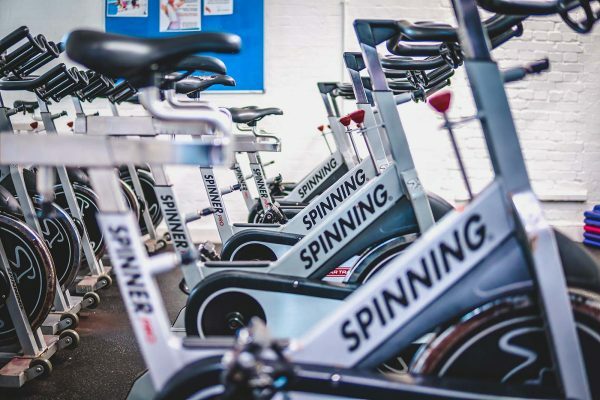 Our 20 station spin studio is perfect for working up a sweat and for building stamina whilst burning fat. Join a class or free style it any time it's free. Both changing rooms are equipped with large day lockers which operate on a £1 coin return basis. 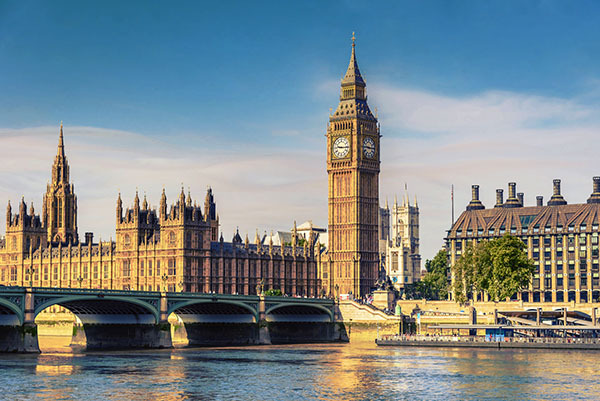 Longer-term lockers can also be hired for 6 or 12 months if you wish. There is a womens-only sauna in the ladies changing room. To ensure we can offer the best value for money, we make a small charge of £1.50 (£5 deposit) per towel if you do not want to bring your own. 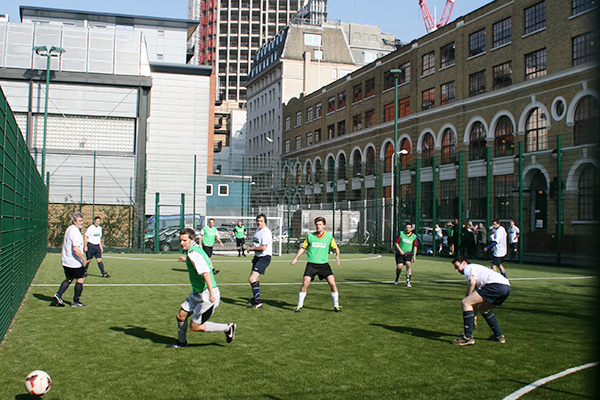 Our studios are available for private hire. For further information on price and availability please contact us: thearmoury@jubileehalltrust.org or call us on 020 7431 2263. Our Annual gym membership is an incredible offer giving you 2 months free membership this April when you pay up front for the year! Nothing to lose, everything to gain. Drop by for a tour and a try out.